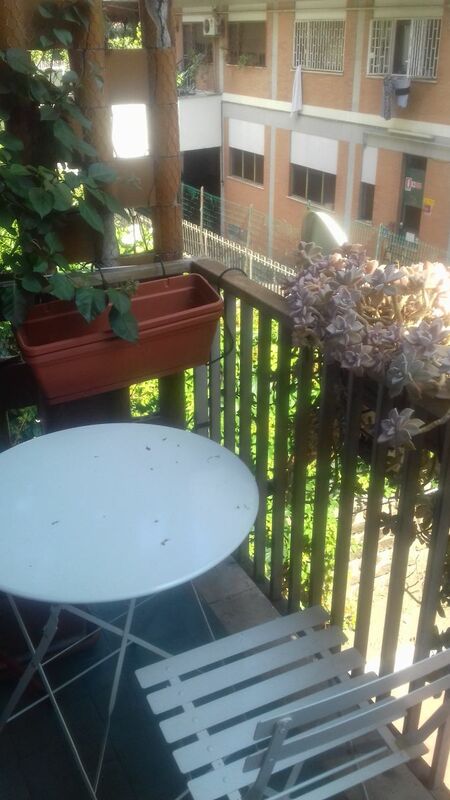 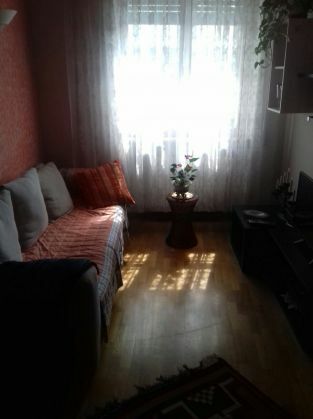 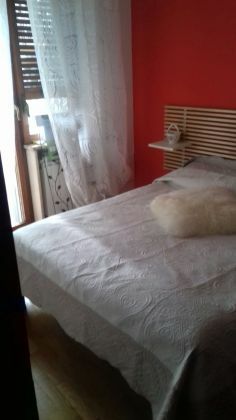 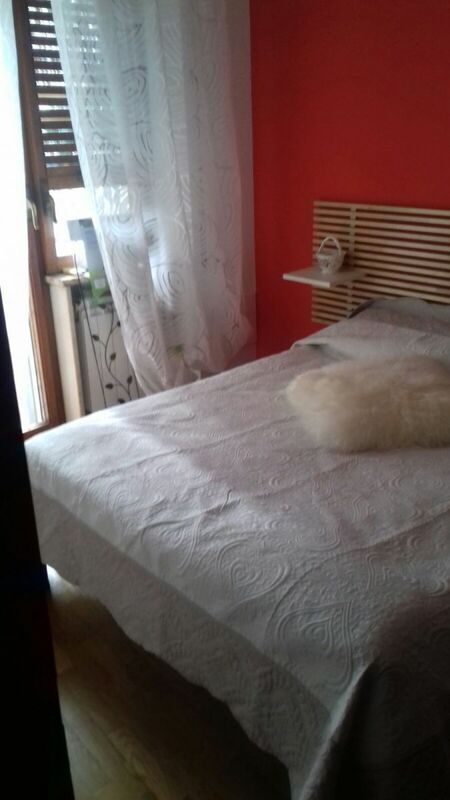 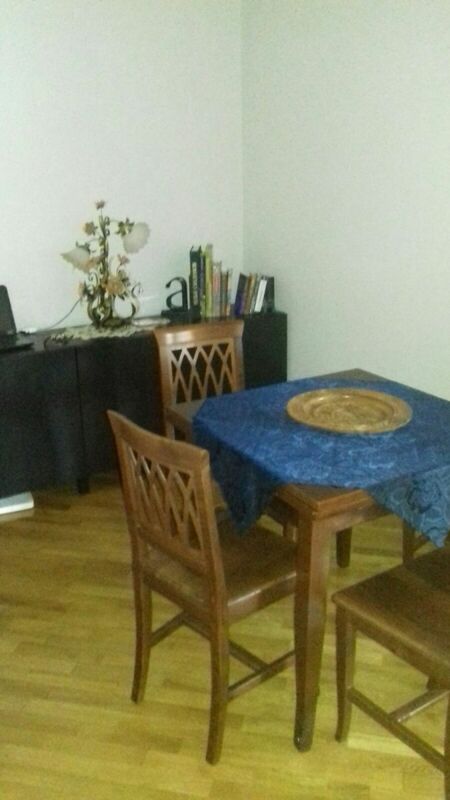 Fully furnished cozy and bright one-bedroom 50 m2 flat for rent – availability from mid -April till the end of September 2019- on 15 Via Eusebio Chini, near Piazza Navigatore . The flat includes an open space with living room, dining room and kitchen, one bedroom with large closet room, a bathroom and a hallway. 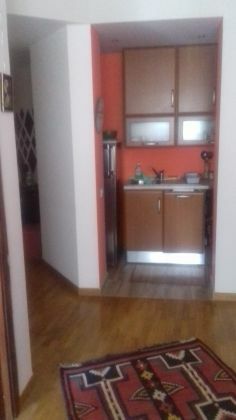 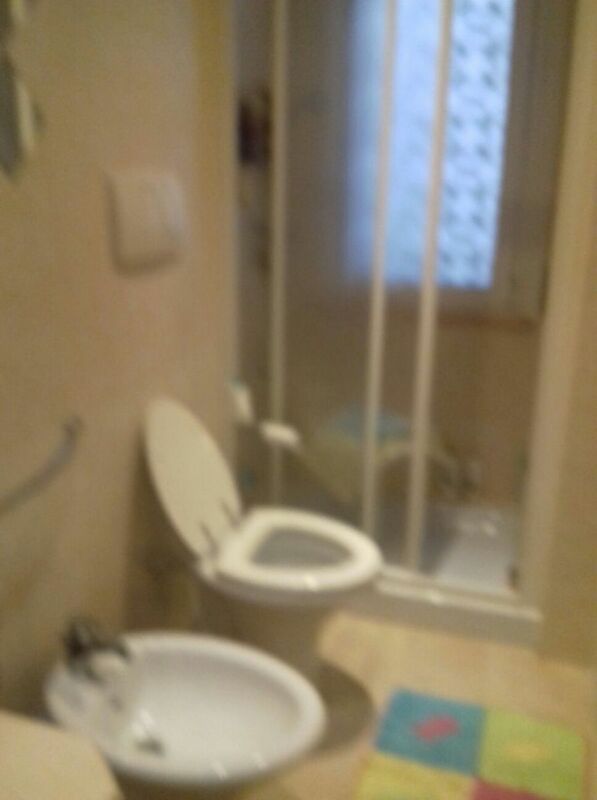 Fully furnished, including TV, dishwasher and washing machine +good internet connection.